This is the official International Children's Peace Prize 2017 ceremony livestream. 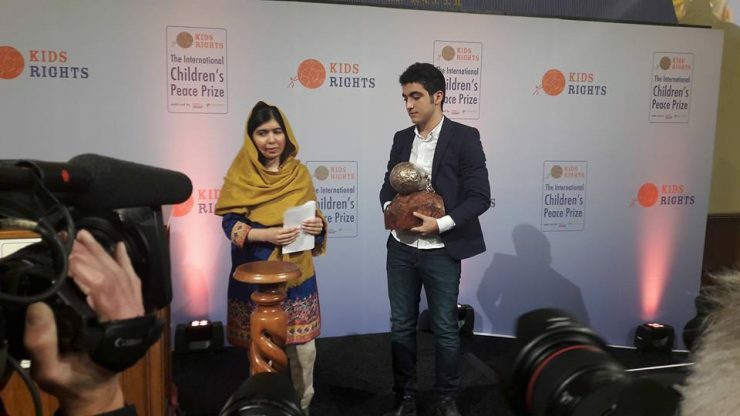 Watch Malala Yousafzai Official award the prize and find out who wins this year! Mohamad sent big thanks to all children in the world and all Syrian!